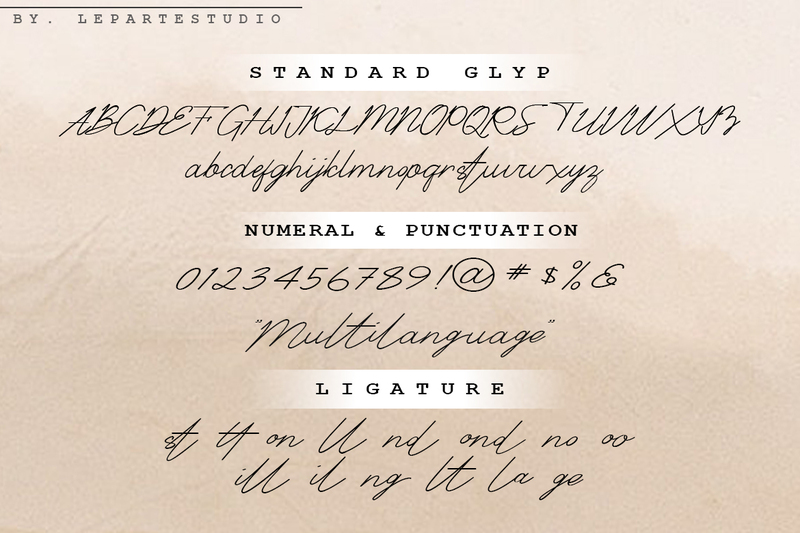 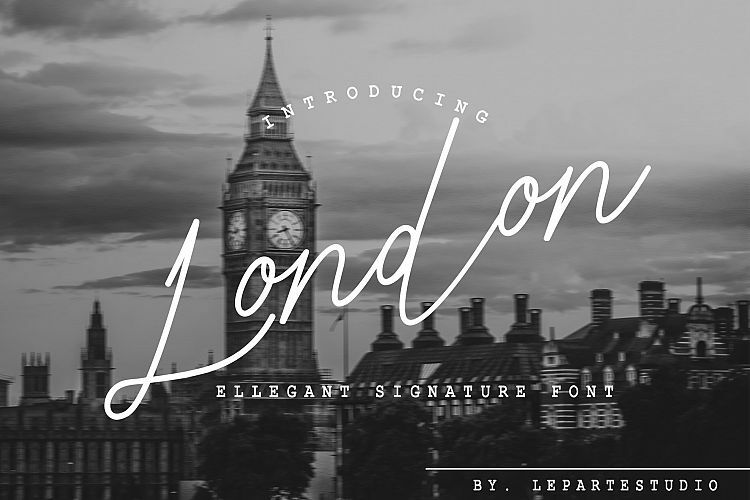 The London Signature is an amazing Ellegant Signature font. 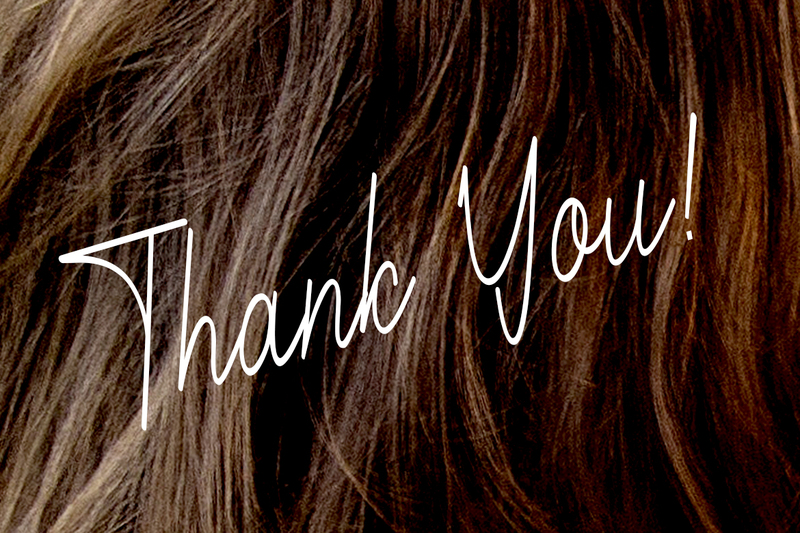 It was made with perfect precision for every single curve that was build with a horizontal, vertical path & smooth. 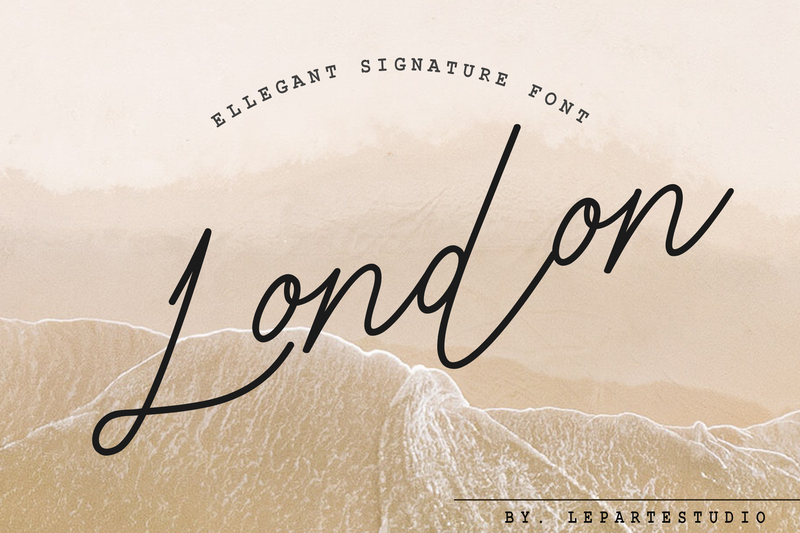 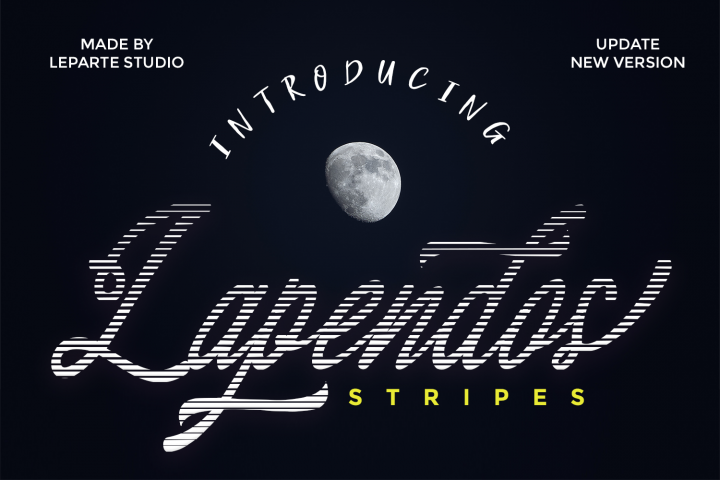 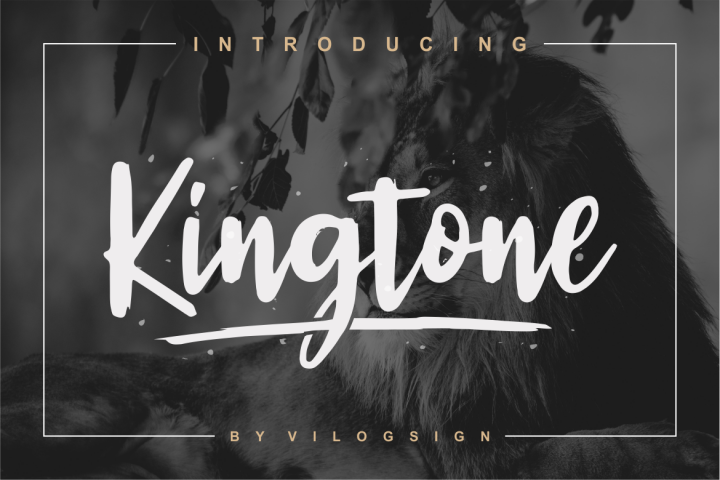 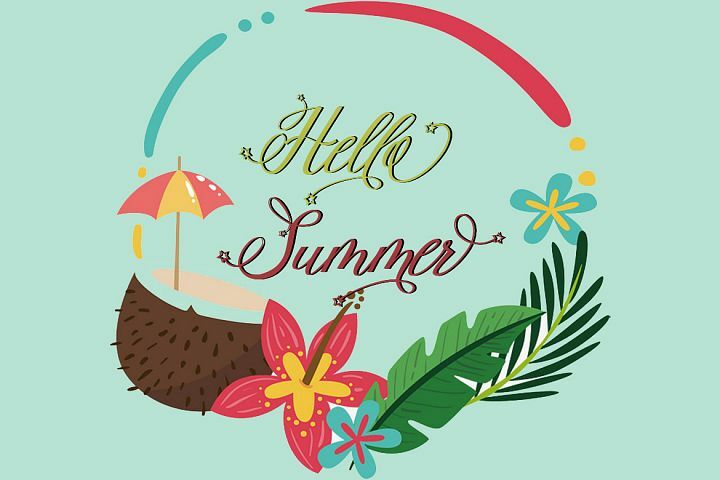 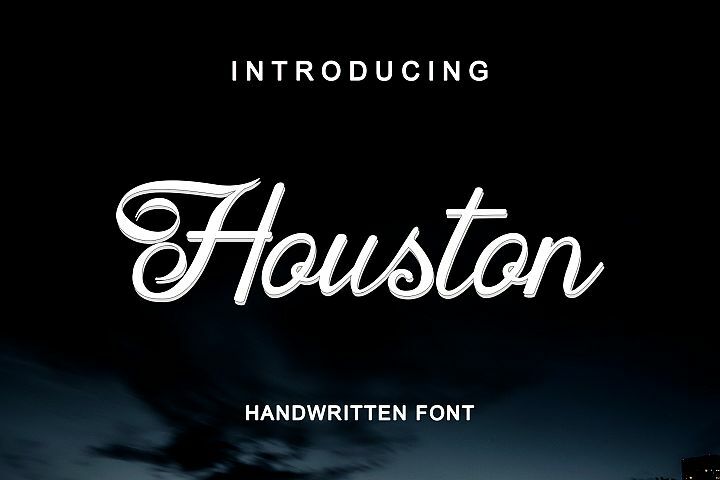 London signature script font which stylish natural handwritten font with beautiful curve in every single corner. 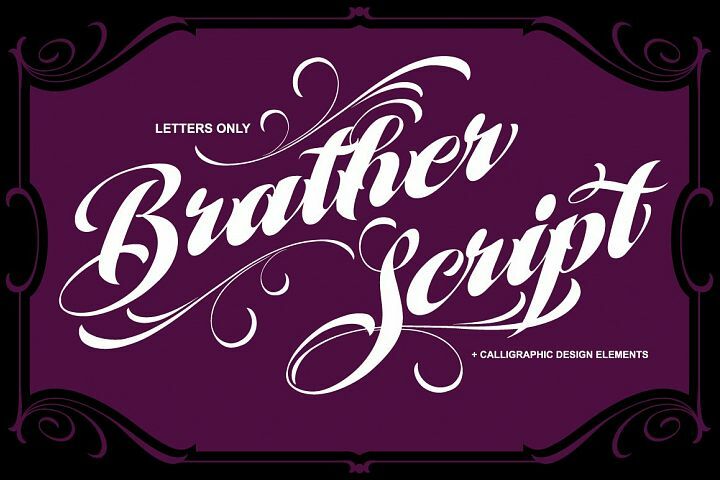 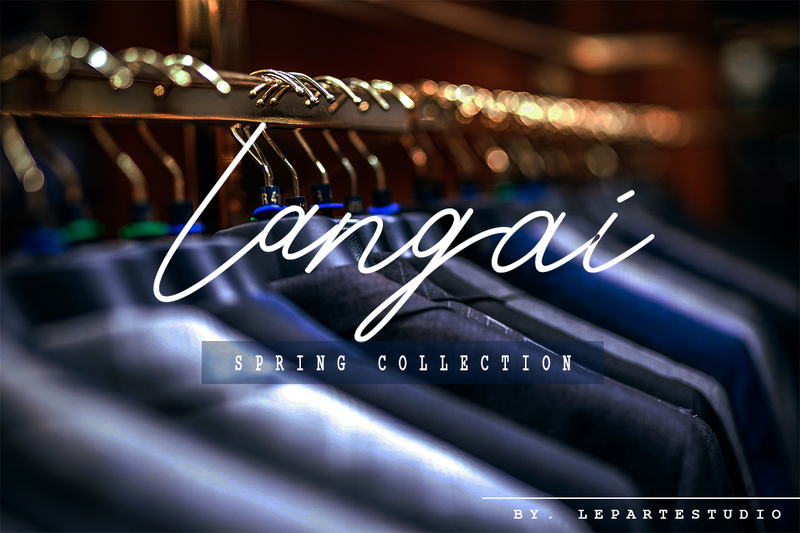 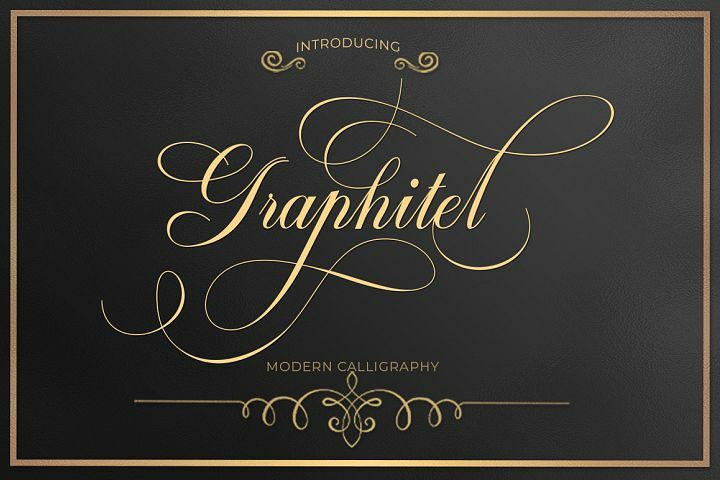 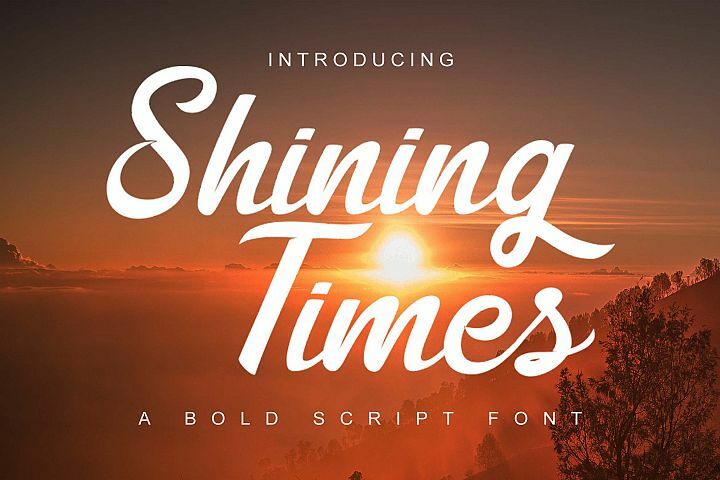 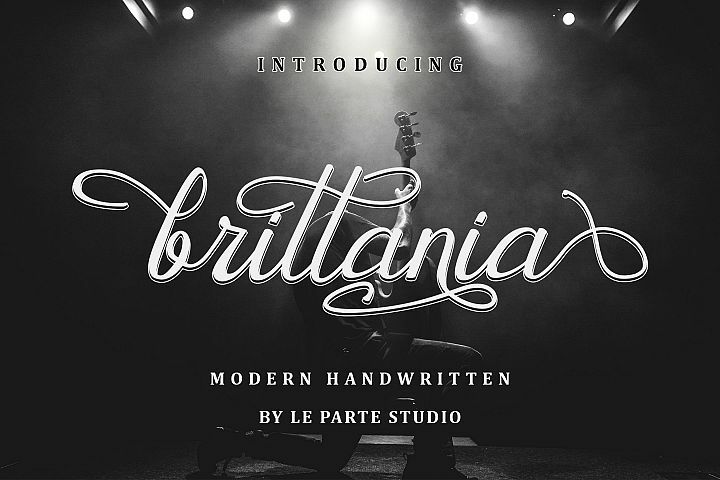 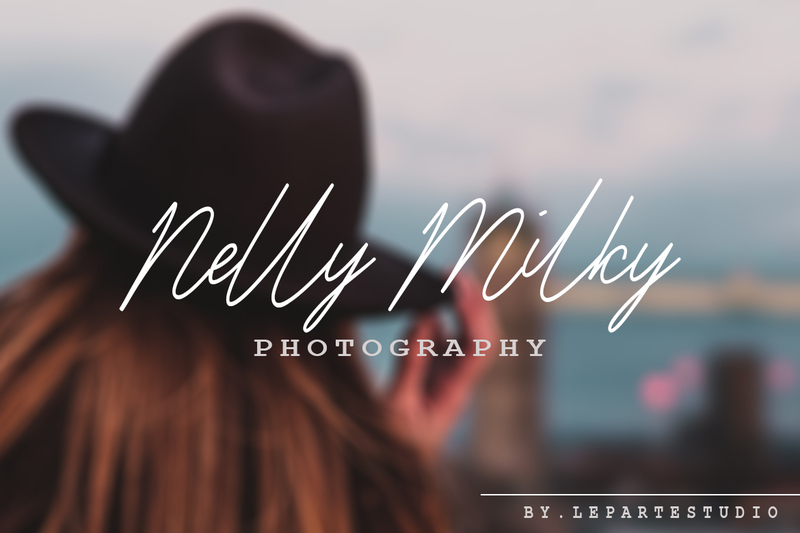 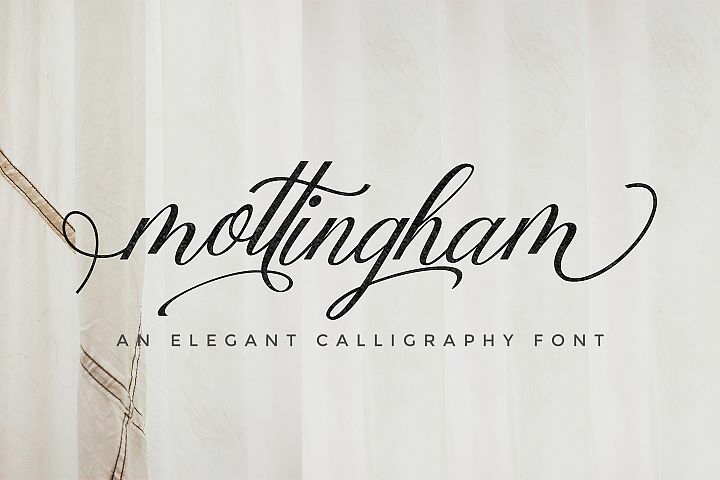 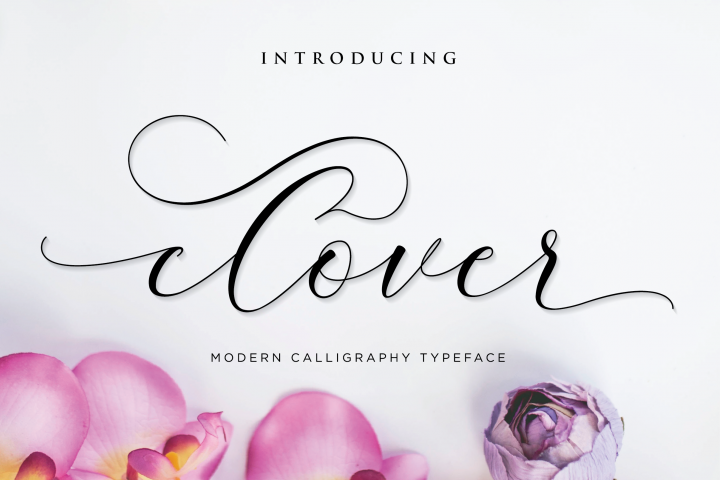 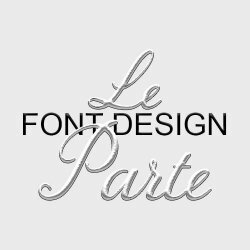 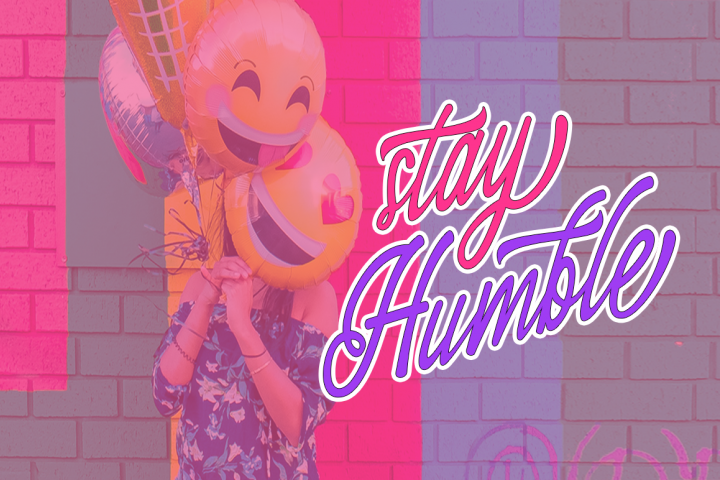 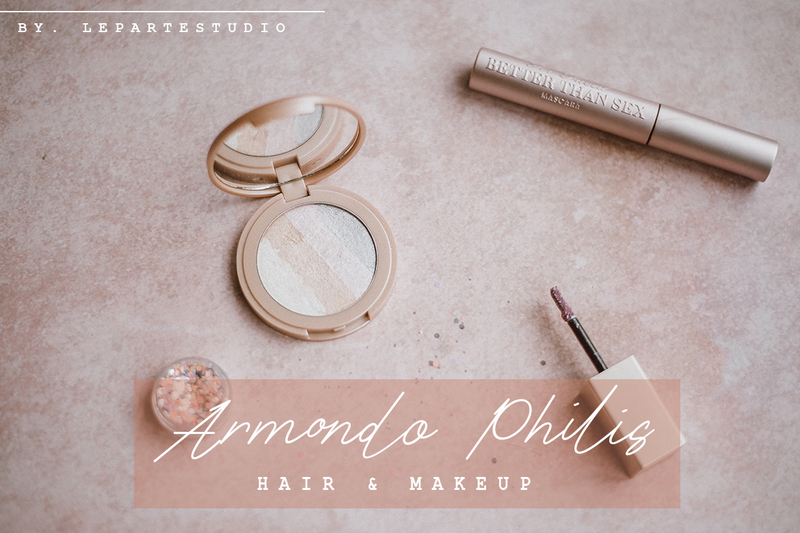 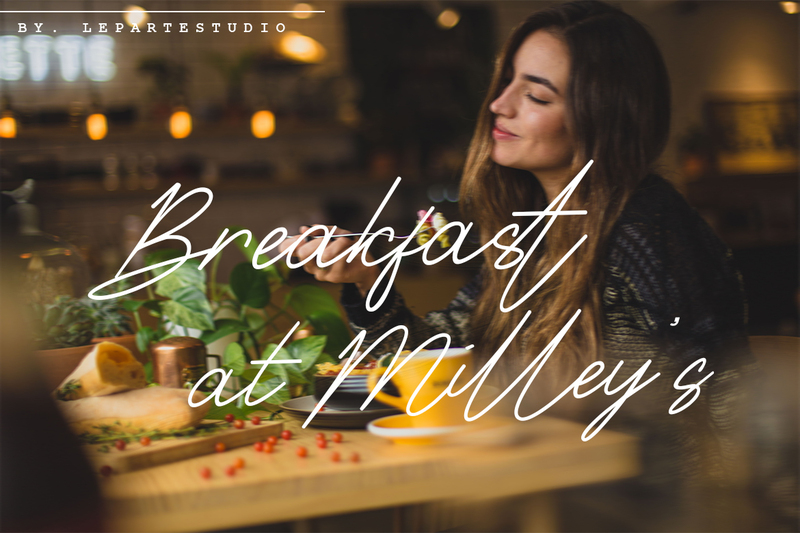 This font is so fashionable & elegant and perfect for photography, branding, signature and logo . 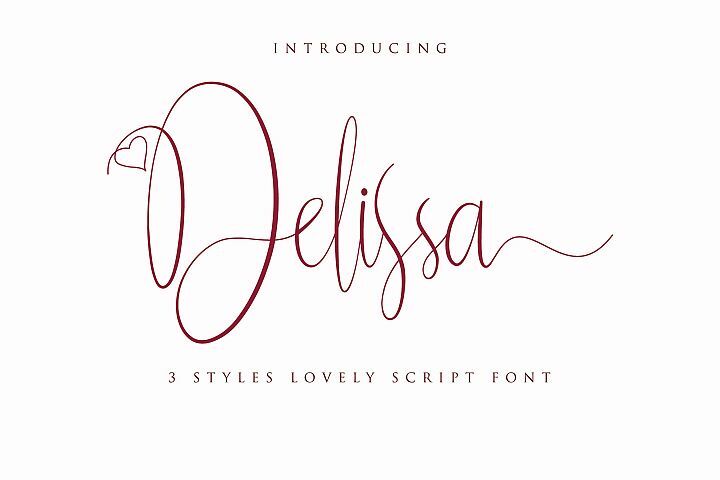 Thank you for your purchase!Hope you enjoy with our font!